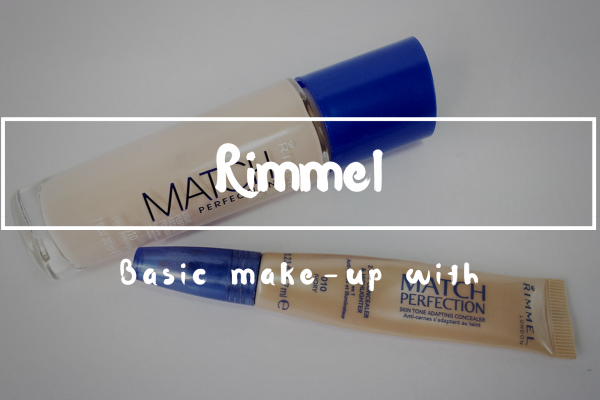 A review of one of my favorite make-up brands, Rimmel. 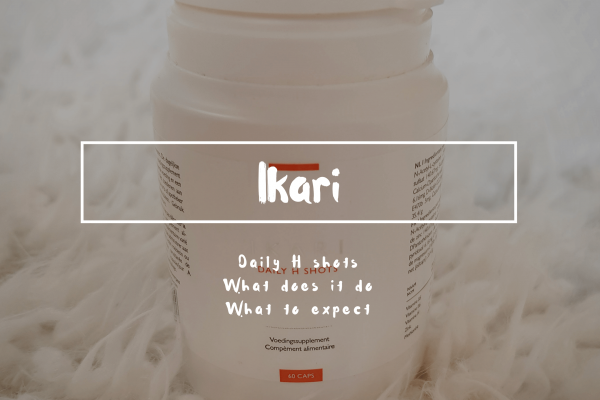 I’ve been using them for the last couple months as a base to build up my make-up. Having trouble with hair los? Maybe this is something for you. 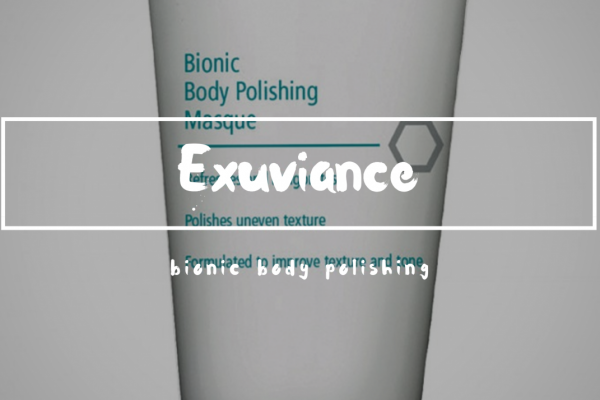 A review of the body polishing masque of Exuviance.